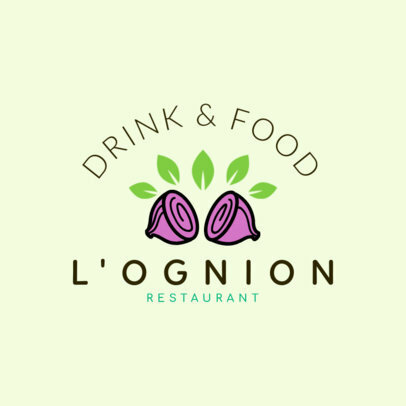 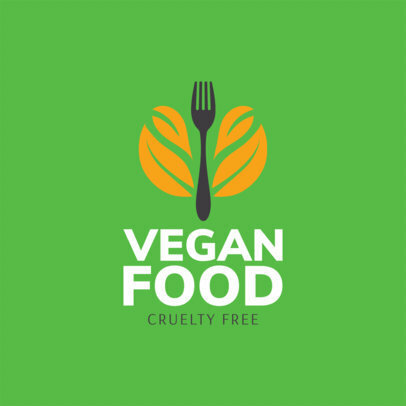 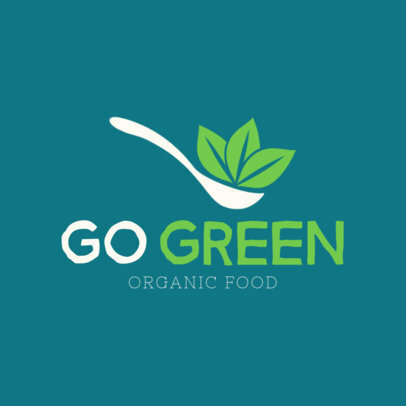 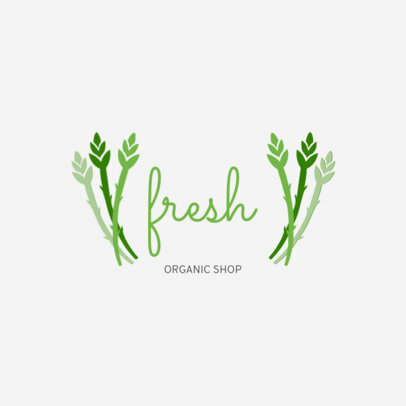 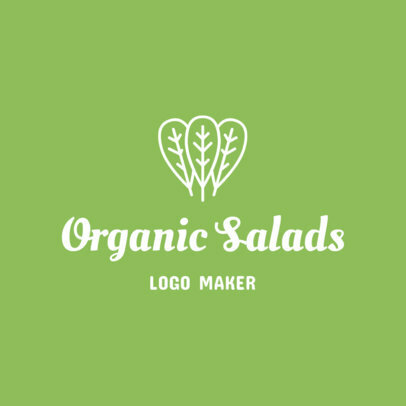 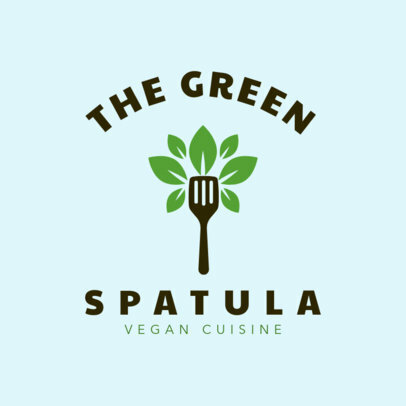 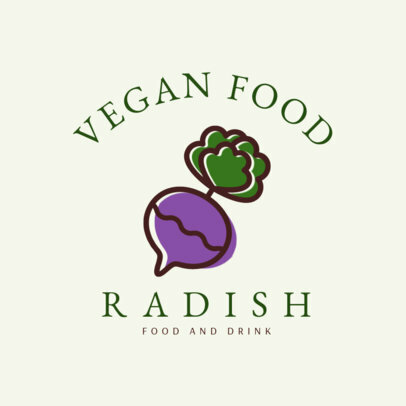 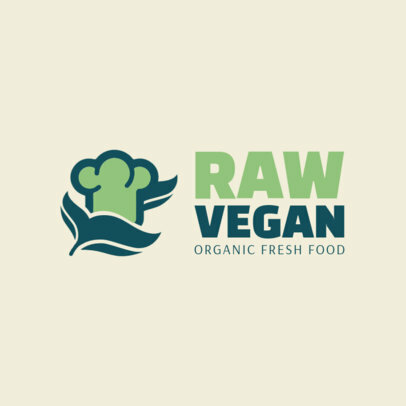 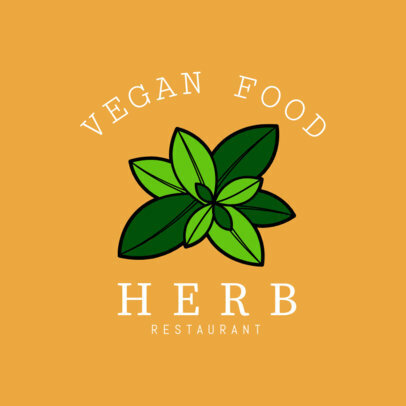 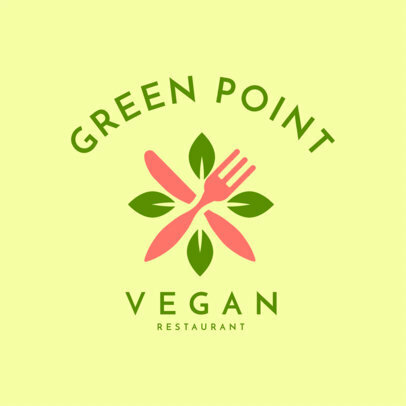 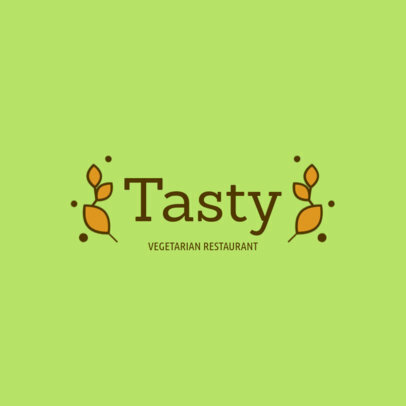 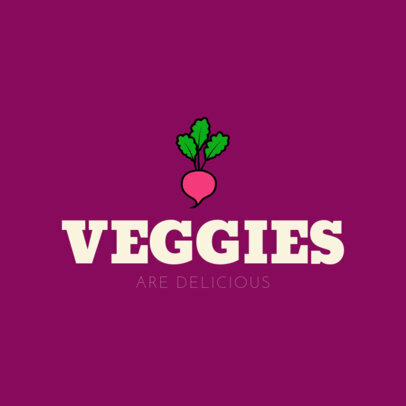 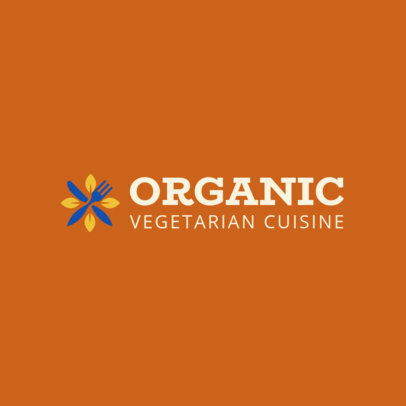 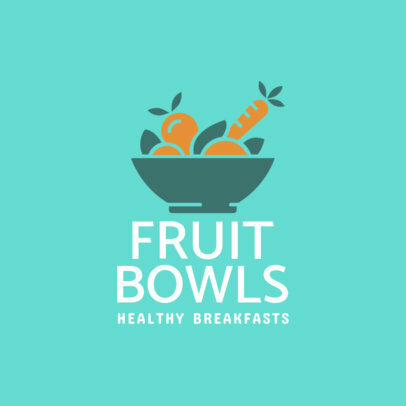 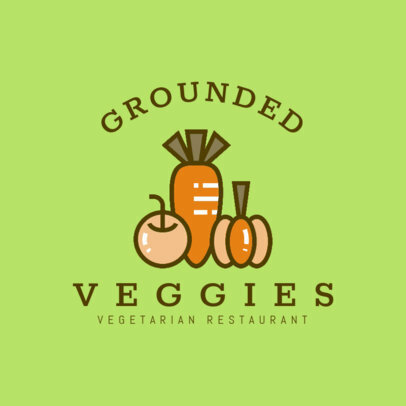 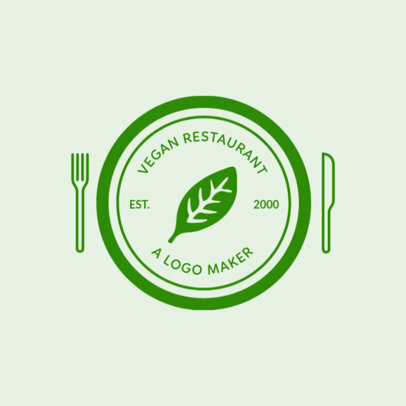 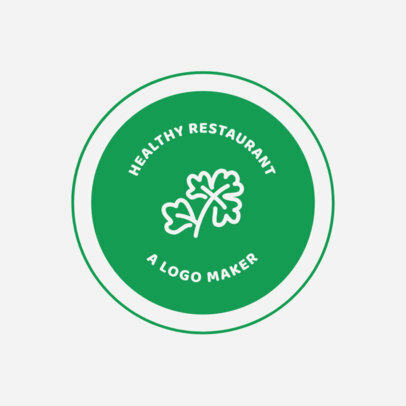 Designing a vegan food logo is super easy with Placeit's Restaurant Logo Maker. 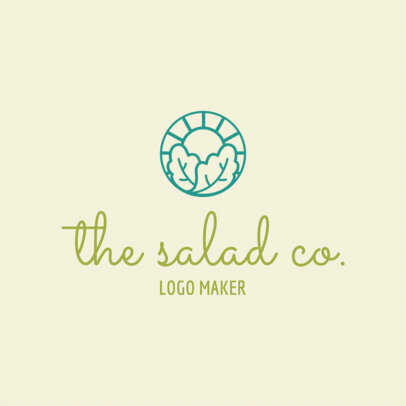 No need to be a designer or even hire one! 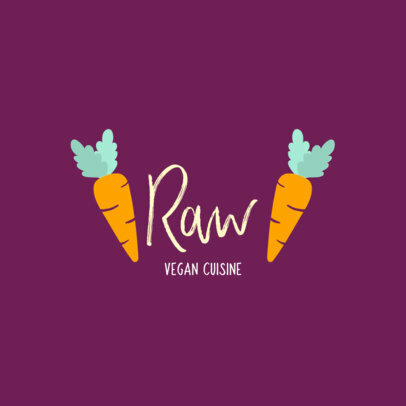 You can do this on your own. 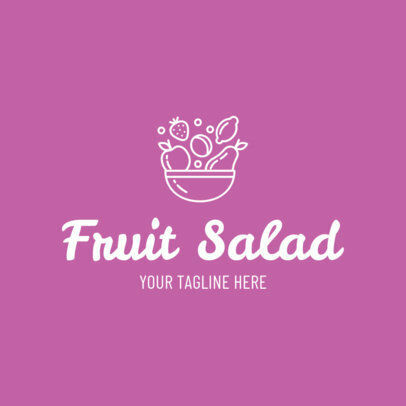 Simply choose a template you like and customize it in your browser in seconds! 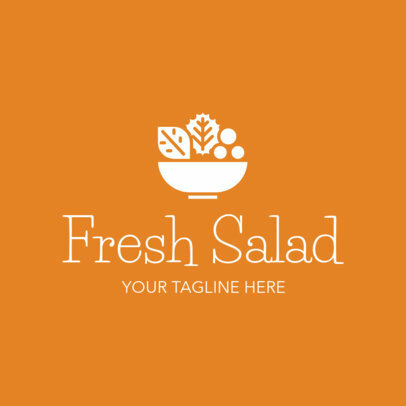 Change fonts, colors, graphics, and layout to get an original design. 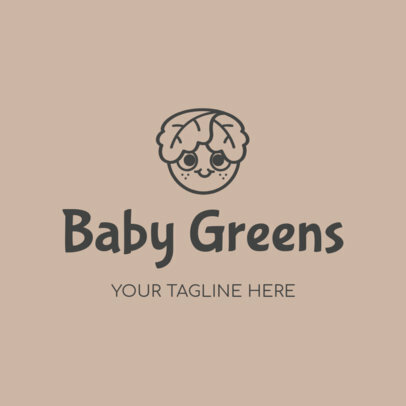 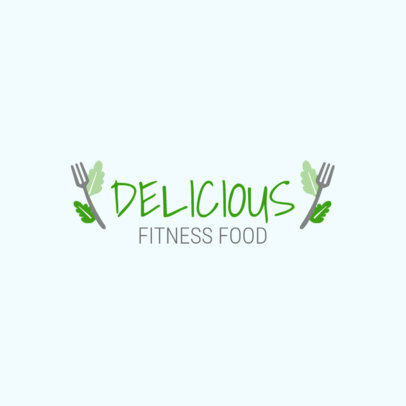 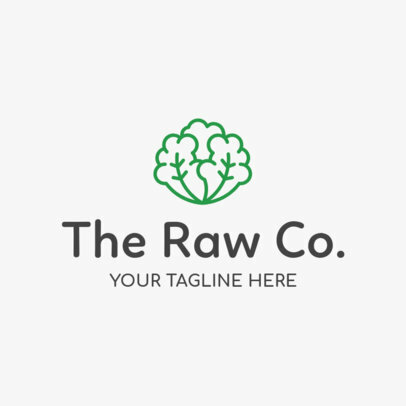 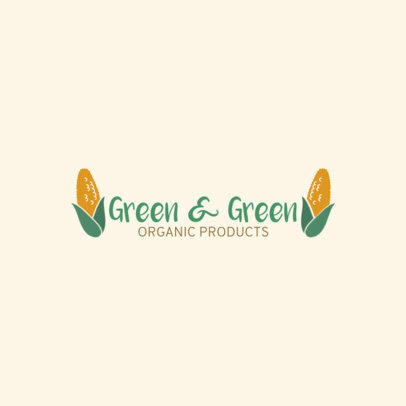 When you are ready, download your brand new logo.